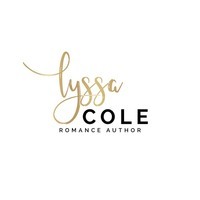 ** COVER REVEAL ** Crashing Together by Lyssa Cole! NextCOVER REVEAL!! Bad Boy Blues by Saffron A. Kent!